If you were waiting for a great opportunity to sponsor your parents or grandparents to Canada, now is the time! Canada will reopen the Parents and Grandparents Sponsorship Program in seven days. The program will come with some updates in the application intake process. Keep reading to know all about the news on the application process and how to become a candidate. Starting on January 28, 2019, at noon (EST), the interest to sponsor form submissions will be accepted on a first-come, first-served basis. The application intake process will happen for a limited time and it will replace the old lottery system. Once the limit of form submissions is reached, the form will no longer be available, and no new submissions will be accepted. Potential sponsors will be invited to apply based on the order IRCC received the interest to sponsor forms. It is important to notice that completing the interest to sponsor form is not the same as submitting an application. The candidates invited to apply will have 60 days to complete their application and include all supporting documents demanded. As stated by IRCC, all applicants who submit the form will receive a notification whether they were invited or not to the program. According to Canada’s government official website, “In response to continuing high demand for the program, and because of IRCC’s success in significantly reducing the PGP application backlog and processing times, the maximum number of PGP applications to be accepted in 2019 will be increased to 20,000, up from 17,000 in 2018. This is 4 times the number of applications accepted in 2015”. This means that IRCC will accept up to 20,000 applications for Parents and Grandparents Program this year. 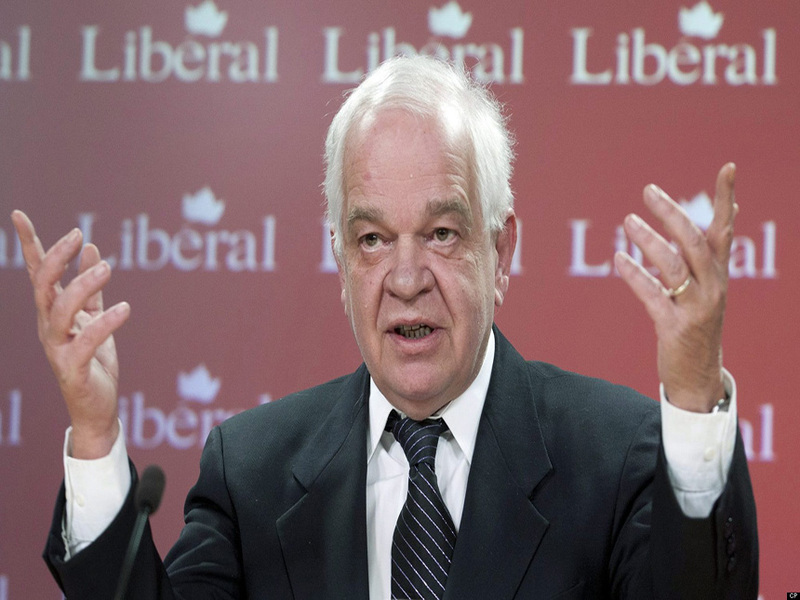 Also read: How your relatives can help you to get permanent residency in Canada? 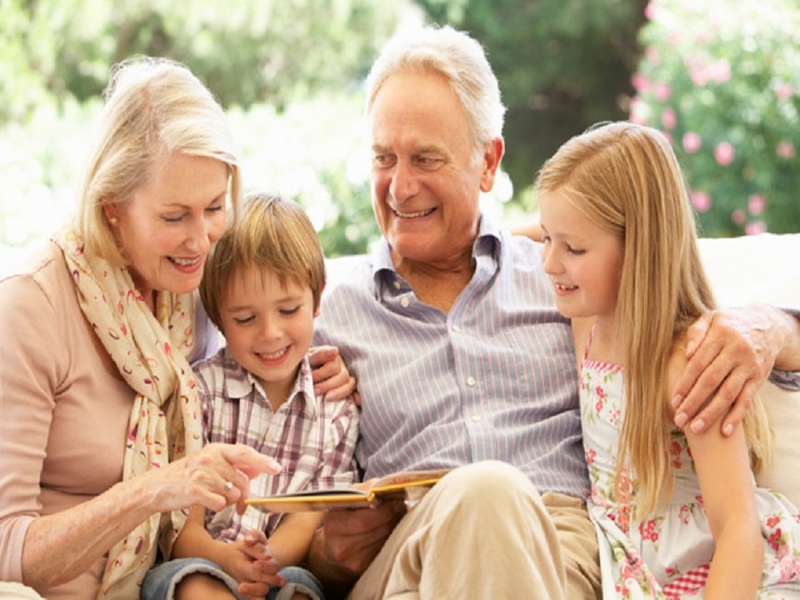 How to apply for Parents and Grandparents Sponsorship Program? Canadian citizens or permanent residents living in Canada and over 18 years old might be eligible to sponsor their parents and/or grandparents for permanent residency. 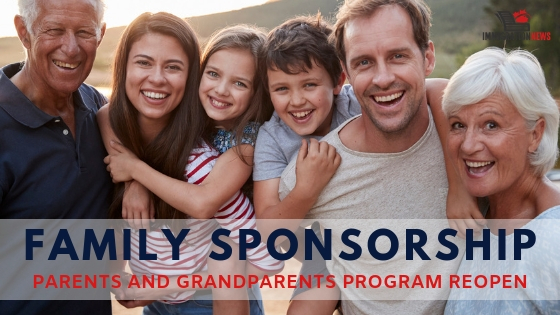 In order to apply for the Parents and Grandparents Sponsorship Program, the candidate must also prove that he or she has sufficient income to provide the basic requirements for their family members in Canada as well as the persons included in the sponsorship undertaking. A co-signer can be included. In addition, the applicant must sign an undertaking promising to provide for the basic requirements of the person being sponsored. The candidate must also sign an agreement with the person you are sponsoring that confirms that each of you understands your mutual obligations and responsibilities. Also read: Why immigration is so important to Canada’s economy? Not sure if you can sponsor a family member? Calculating your family size can be tricky. Reuniting all the right updated documents before the deadline is over can be hard. If you are willing to sponsor a family member to Canada but don’t know where to start, let Mercan Group experts help you. 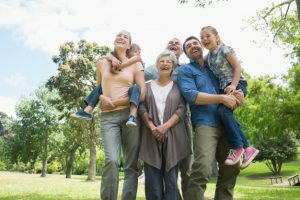 For the past 25 years, Mercan Group has assisted families in bringing their parents and grandparents of different cultural backgrounds to Canada and explore the country on a Super Visa. Take a free assessment today and let Mercan make this process easy and efficient for you. How can Mercan help you (2 EASY STEPS)? 2-Check your email regularly. Wait for Mercan’s professional immigration team to give full assessment feedback. And inform you about the next steps. 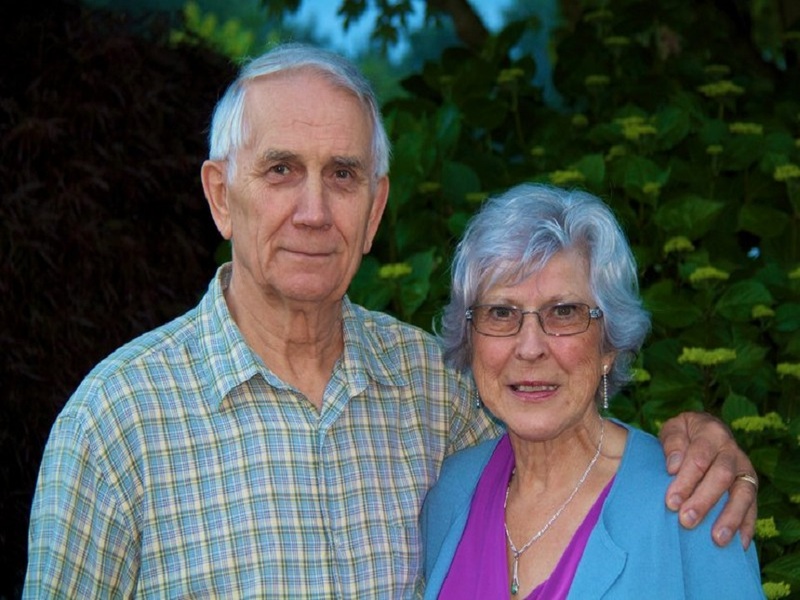 Should grandma and grandpa be allowed to immigrate to Canada? How to Sponsor Parents and Grandparents into Canada ?